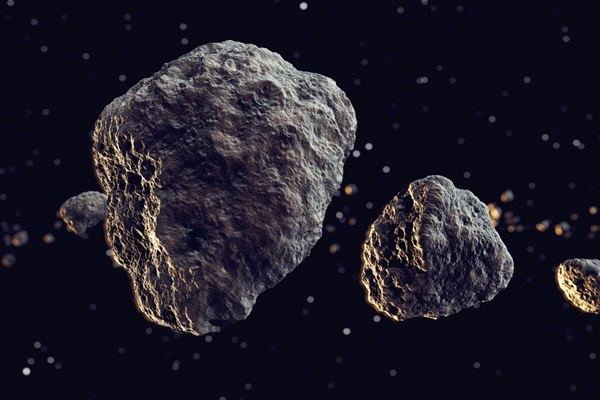 So these astronomers found a trick to pair up asteroid families. This trick will help TONS with figuring out the history of the asteroid belt and explaining how it got there. Not only will it help there but it’ll also help us figure out which asteroids were the original ones and which asteroids joined in later. The family they did discover had no name because it wasn’t clear which asteroid was the parent. Although they did find that the asteroid family was so old that, it looked to have been formed around 4 billion years ago! It’s crazy what goes on in our universe. Even in our solar system alone! 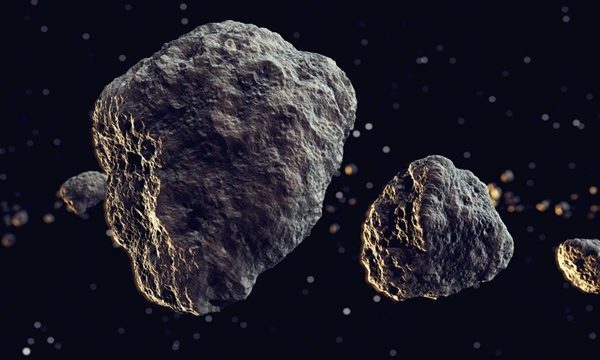 The team plans to use this technic to find out the history about our solar system through the asteroid belt, and to figure out which asteroids are primordial and which ones are fragments of collisions. It’s great to know that we’re learning more and more about our galaxy every day. Make sure to check back here to learn more about our galaxy too! Thanks to phys.org for the information!